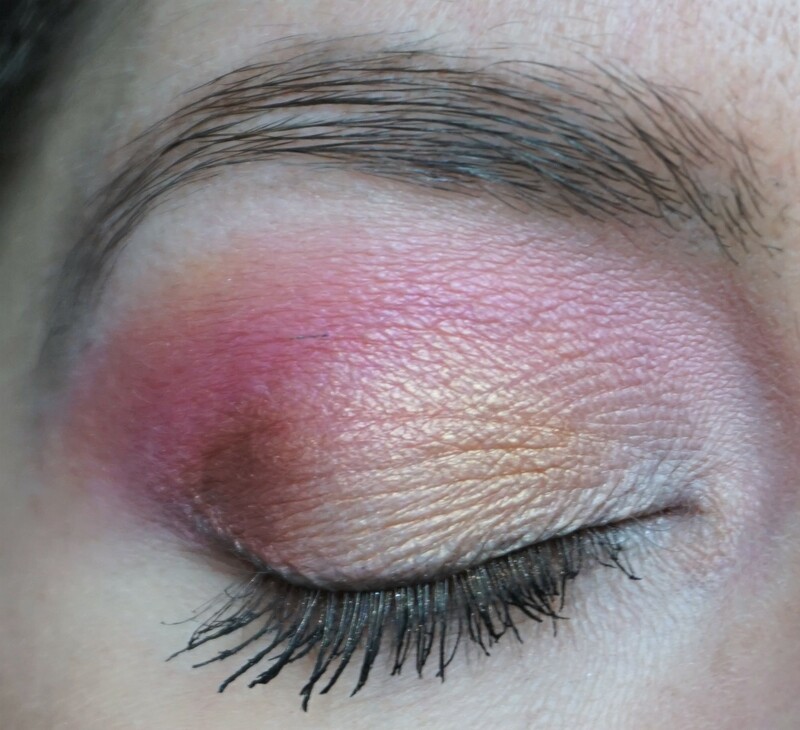 I’ve been wearing a lot of bright eyeshadow combinations recently so I fancied trying something more neutral today. I used shades from the Kat Von D Saint and Sinner Palette for the eyes and finished the look off with a hot pink lipstick and pink blusher to add some vibrancy. To complement the look: I used MAC Dollymix Blusher on the cheeks, MAC Beaming Blush Extra Dimension Skinfinish Highlighter to highlight the cheekbones and Too Faced Peach Kiss Lipstick in Homecoming Queen on the lips (you can read more about the Too Faced Peach Kiss Lipsticks here). Click here to read more about the Kat Von D Saint and Sinner Eyeshadow Palette, see photos and view swatches. 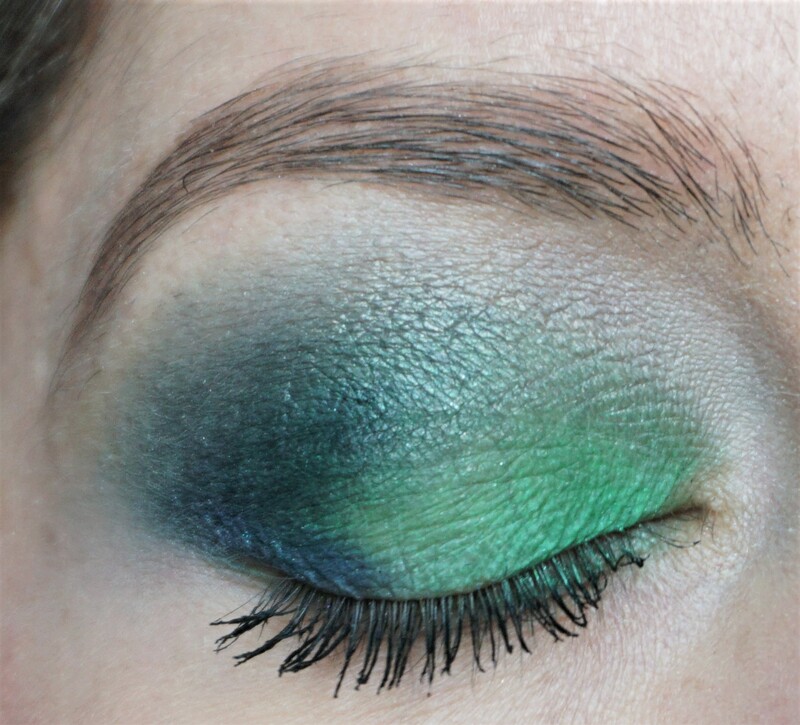 Click here to get more ideas for eyeshadow combinations using the Kat Von D Saint and Sinner Eyeshadow Palette! 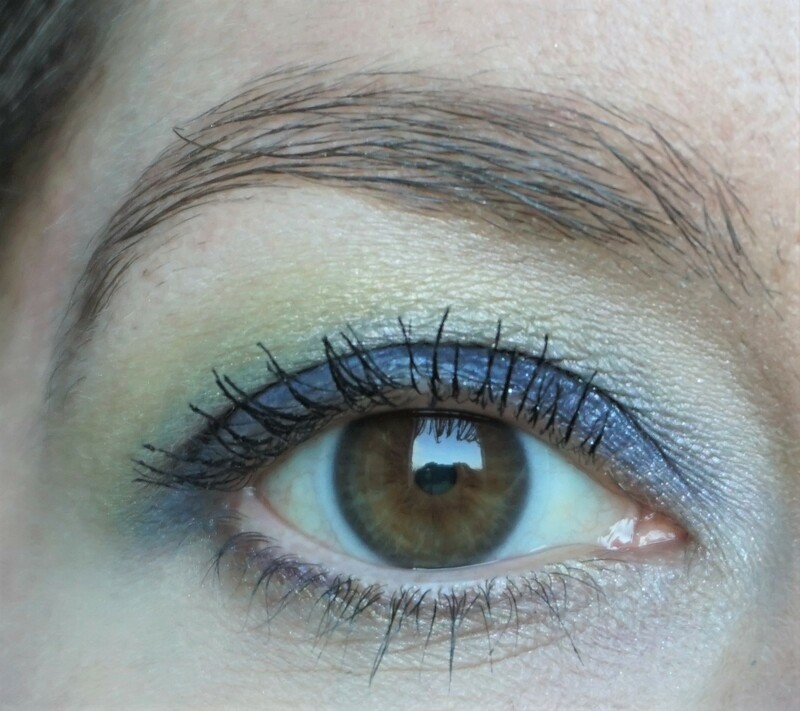 Today’s look for the Rainbow Series is based around VIOLET, the seventh colour in the rainbow. 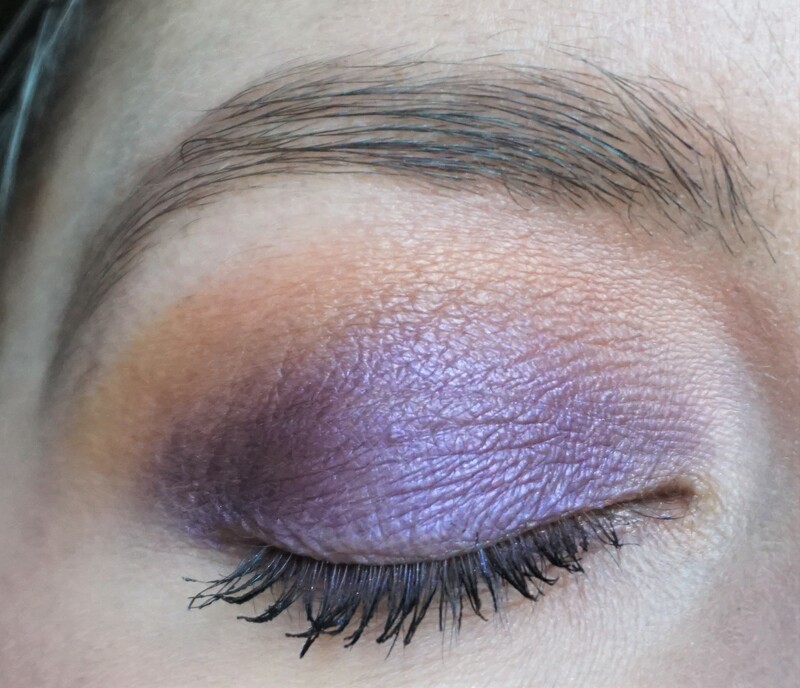 For this look, I combined violet with orange, coral and copper to create a fun contrast of colours on the eyes. 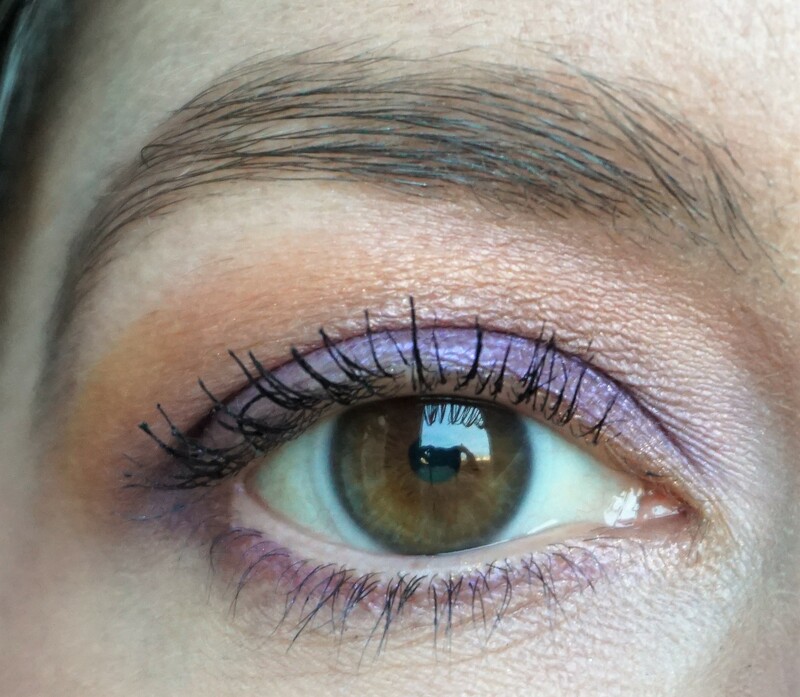 I often wear purples with blues or pinks, so it was fun to try out a different combination. You can view full face shots, along with the cheek and lip colours I used, in this post. The Rainbow Series includes looks based around each of the colours of the rainbow. You can read about the series and view more posts here. Tip: I’m using the Urban Decay Full Spectrum Palette for all of the looks but you can substitute in eyeshadows from any brand. The NYX Ultimate Shadow Palette in ‘Brights’ is a great dupe for the Urban Decay Full Spectrum and cheaper (£16 instead of £43). You can view the NYX Palette here. 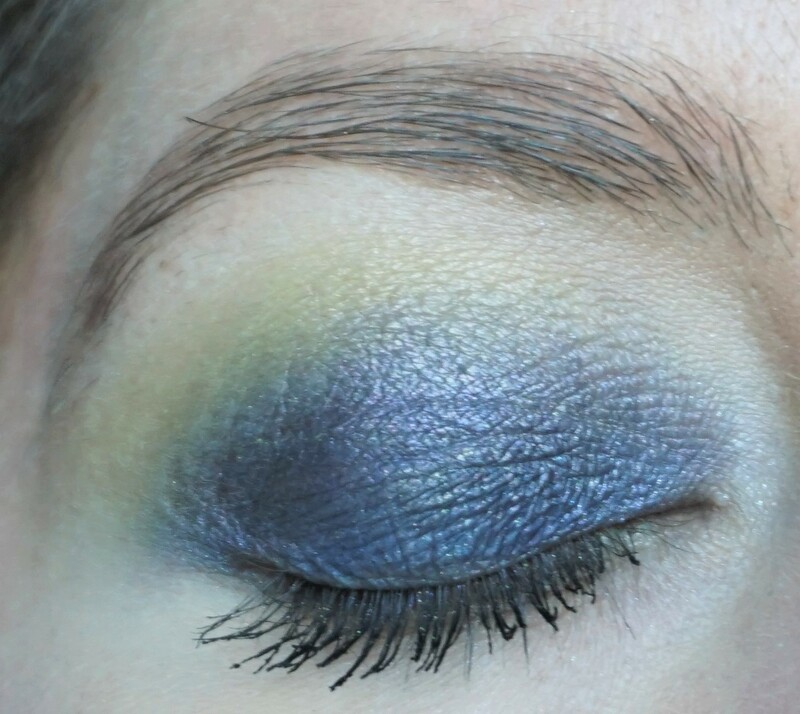 Today’s look for the Rainbow Series is based around INDIGO, the sixth colour in the rainbow. I was a little bit nervous about this colour, as I don’t normally wear dark, satin shades on my lid. I like how it turned out, though, which shows it can be fun to experiment with different looks. You can view full face shots, along with the cheek and lip colours I used, in this post. I recently picked up a few of the Rimmel Wonder Swipe 2 in 1 Liner to Shadows in a 3 for 2 deal and I’ve really been enjoying using them. These products can be used just as their name states; apply them as a liquid eyeliner or blend them out on to the lid for a sparkly eyeshadow look. 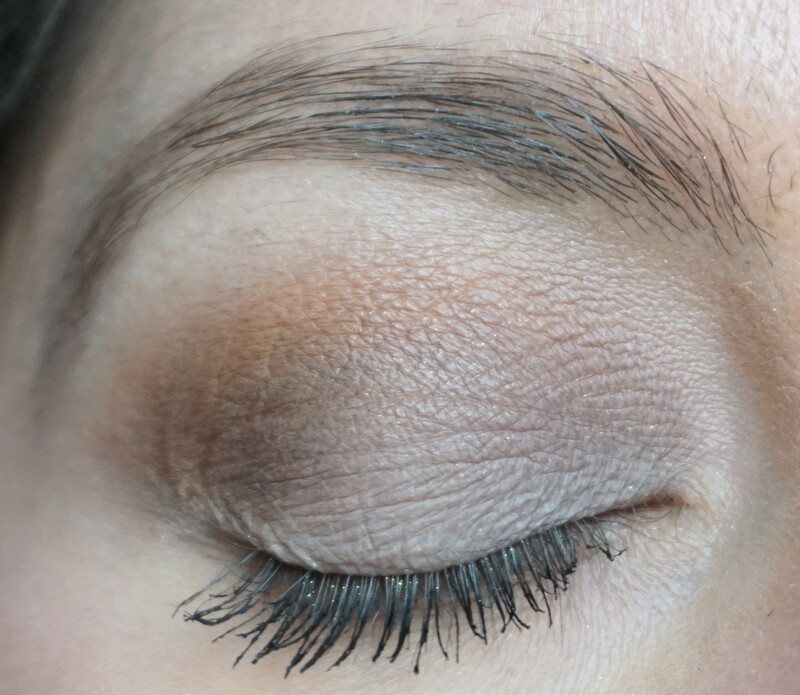 I think this product is a great way to experiment with your look, whether you choose to wear it as a bold, metallic liner along your lashline or if you like to smudge it out for a soft, gentle sparkle on the lid. 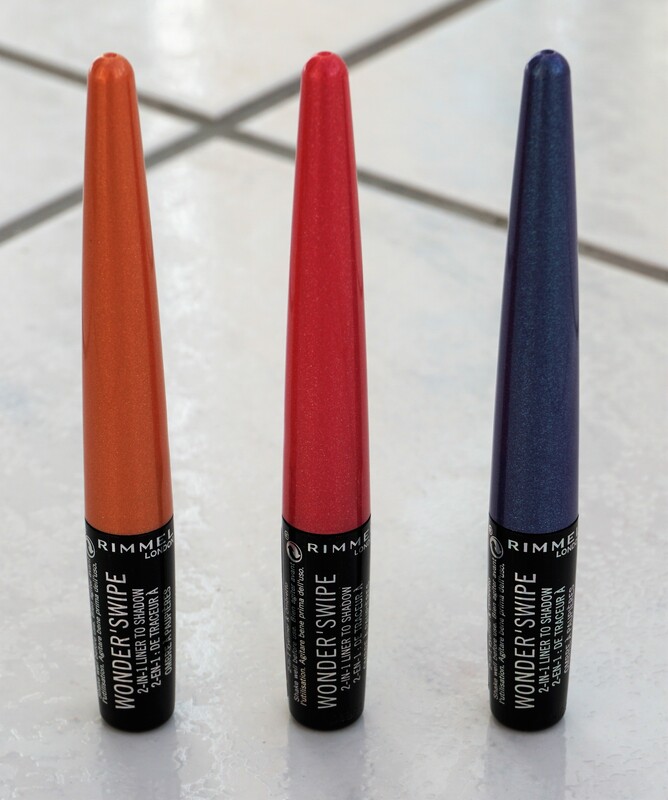 The wide choice in shades (16 on the Rimmel site) also means you can mix it up however you choose. Interested in reading more about Rimmel products? You can view more articles on the site here. 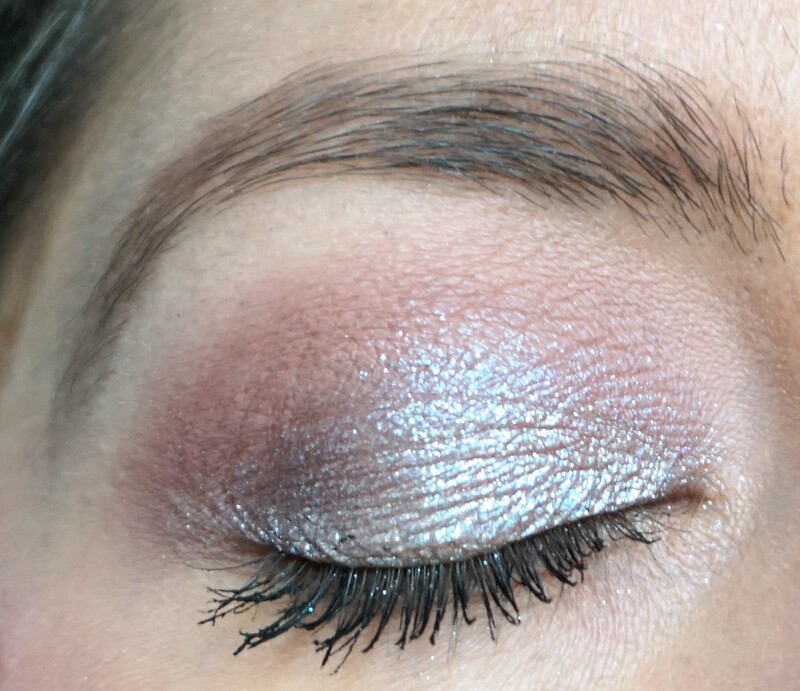 I thought it would be fun to post some simple looks showcasing the new MAC Shiny Pretty Eyeshadows I purchased recently (you can read my post on the MAC Shiny Pretty Eyeshadows with details, application tips, photos and swatches here). 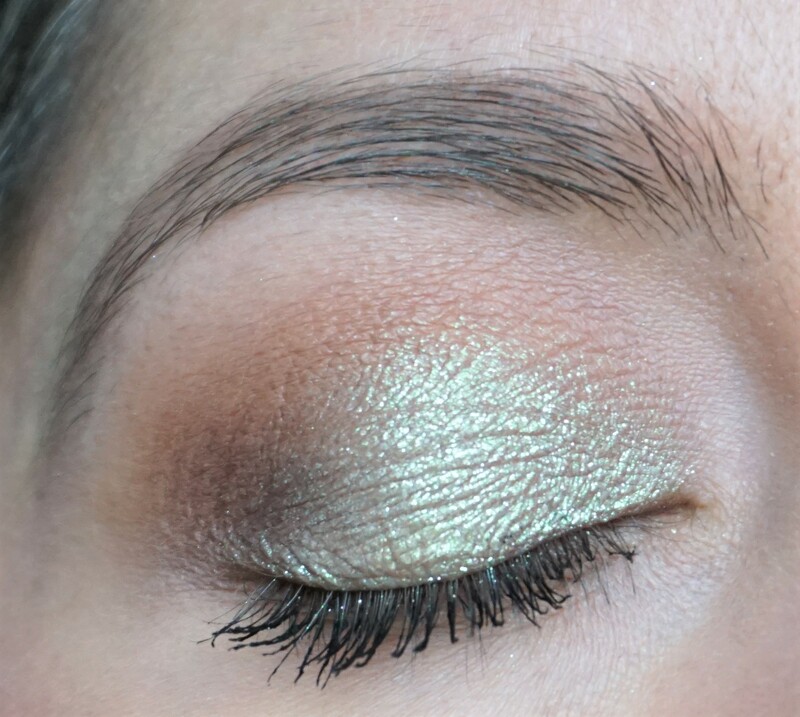 Each of the three looks in this post showcases a different MAC Shiny Pretty Eyeshadow on the lid to illustrate the effect you can get with these products. One thing worth mentioning is that the extreme sparkle, sheen and complexity in the shades shows up much more intensely in person than it does in the photos. So you can expect much more sparkle and glitz with these products in person! There are quite a few ways I can envisage using these products, whether you want a subtle pop of glitter or full on sparkle. Let me know if you would like to see more look idea posts on how to use these eyeshadows! Interested in reading more about MAC products? You can find more articles on the site here and read my ‘Spotlight on MAC’ posts here. 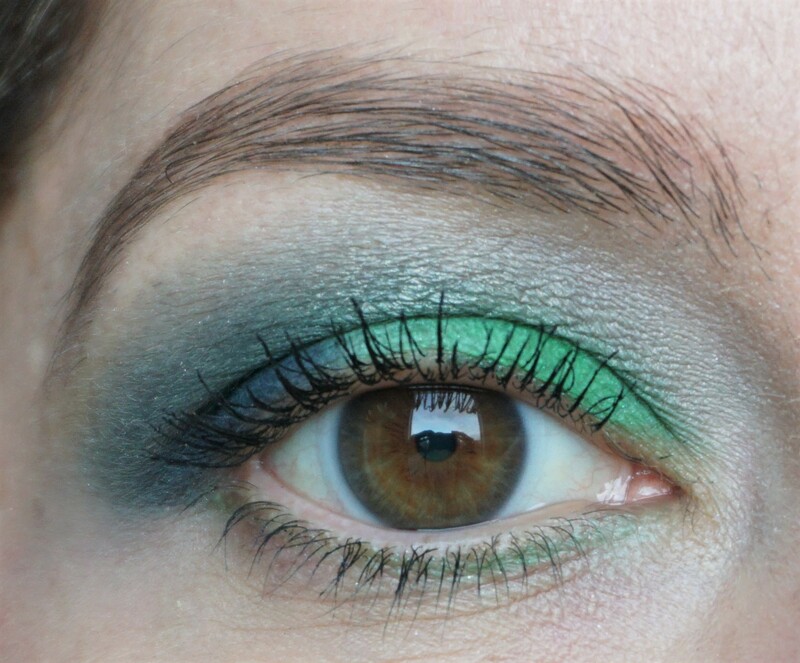 Today’s look for the Rainbow Series is based around GREEN, the fourth colour in the rainbow. I decided to combine the greens with dark indigo in the outer v for this look, as I usually veer more towards wearing greens with yellows. I’m enjoying how this series is encouraging me to try out new colour combinations! You can view full face shots, along with the cheek and lip colours I used, in this post. MAC has released a new formulation of eyeshadow – Shiny Pretty Eyeshadow – as part of their Holiday 2018 ‘Shiny Pretty Things’ collection. I bought one eyeshadow (Make a Wish) to try and ended up going back for two more as they are stunning! 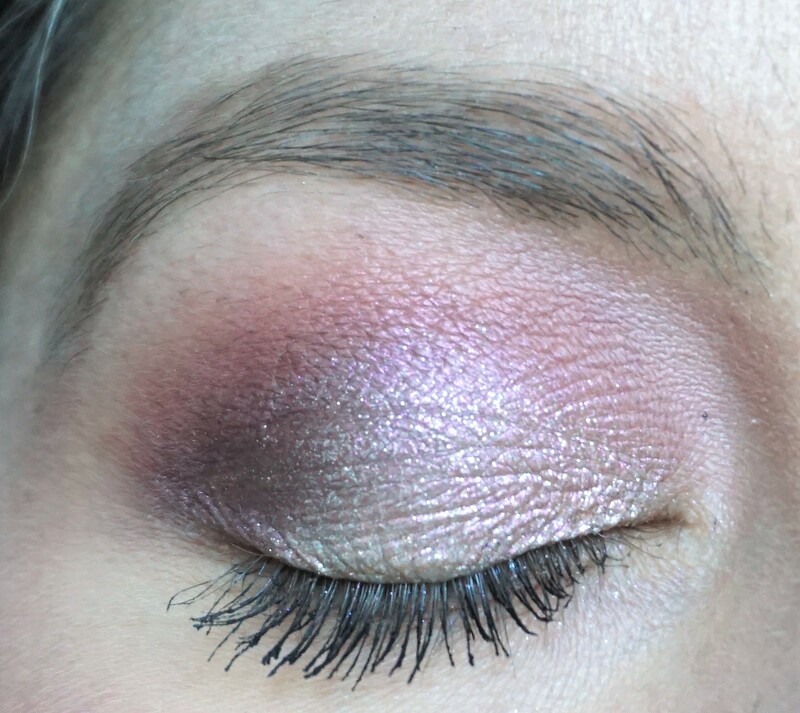 If you are looking for a product which is ultra shiny, sparkly and pigmented, then I highly recommend trying the Shiny Pretty Eyeshadows! 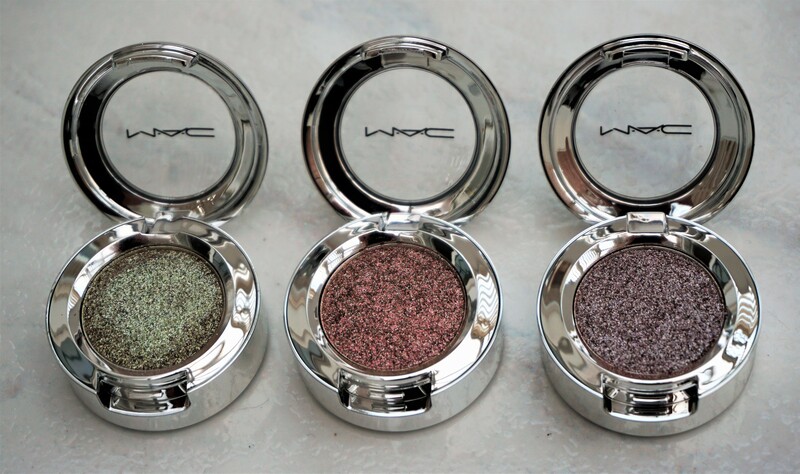 These eyeshadows impart a opaque coat of glitz on the lids with just a simple patting on with a finger or a brush. I’ve not used a glittery eyeshadow before where been able to get a high impact, opaque finish so quickly and easily! Today’s look for the Rainbow Series is based around ORANGE, the second colour in the rainbow. 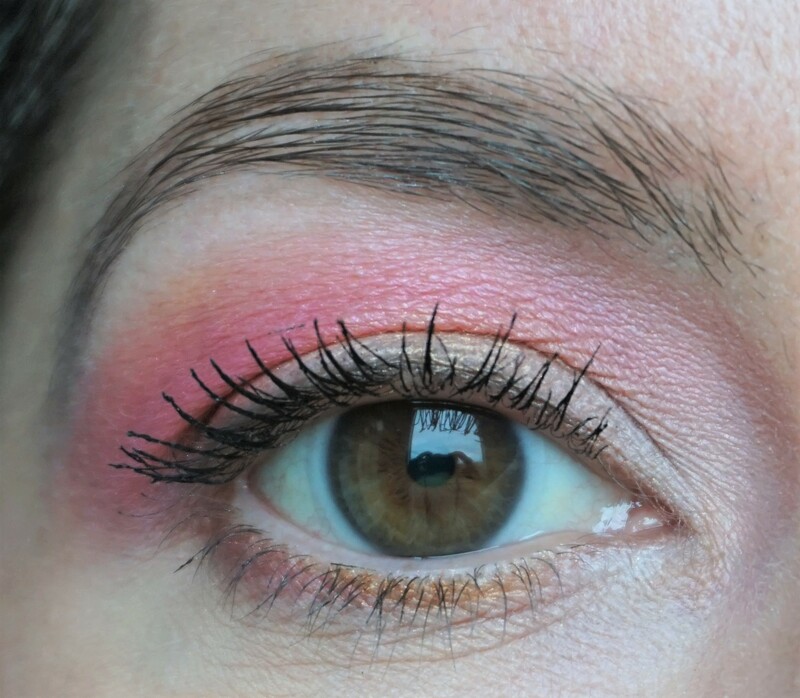 I combined orange with pink, copper and white for a bright sunburst effect on the eyes. You can view full face shots, along with the cheek and lip colours I used, in this post. 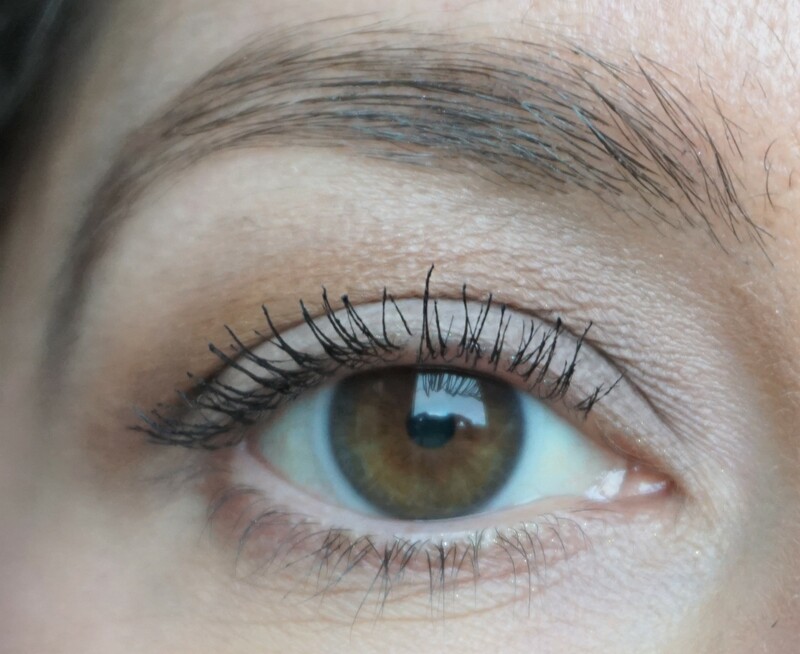 If you dislike the feel or look of liquid foundations on your skin, then I highly recommend trying out the Urban Decay Naked Skin Weightless Ultra Definition Liquid Makeup. I’ve found myself reaching for this foundation on a regular basis, as I just love the consistency, feel, look and finish on my skin. I generally prefer to wear face powder or powder foundations on a daily basis, so to find a liquid foundation that I actually like wearing shows me that this product is something special! The formula is so comfortable, lightweight and natural looking that it is hard to believe I am wearing a liquid foundation. Add to that the fresh, radiant and healthy look it gives to my skin and I think Urban Decay are on to a real winner with this product! 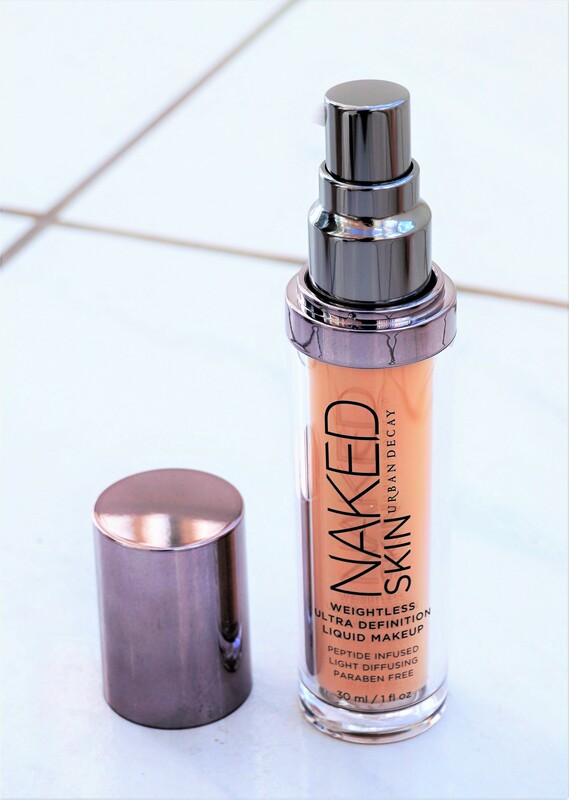 I have an article on the Urban Decay Naked Skin Weightless Complete Coverage Concealer on the site which you can find here. I’m planning on updating the post as I wrote it back in 2016, so keep an eye out for the updated version soon! 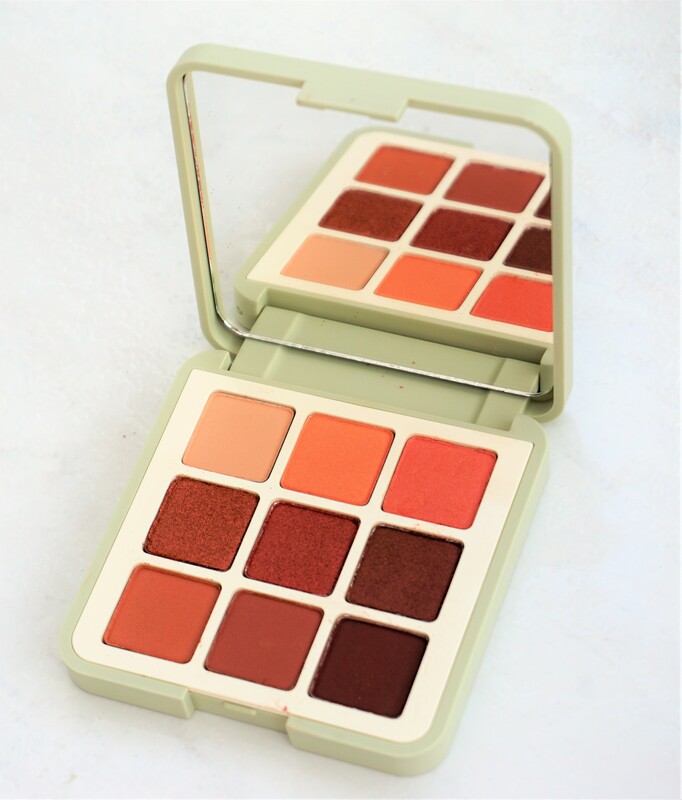 You can find more posts featuring Urban Decay products on the site here.